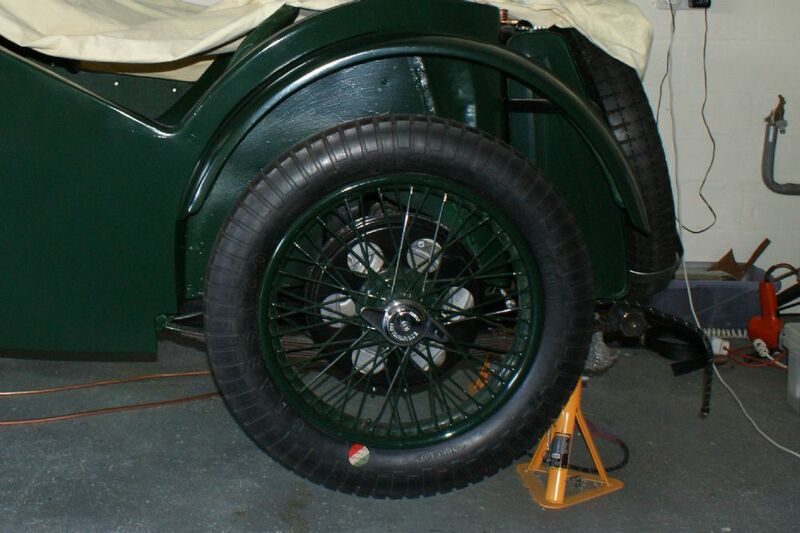 I am fitting 12" brakes to our J2/4 project. 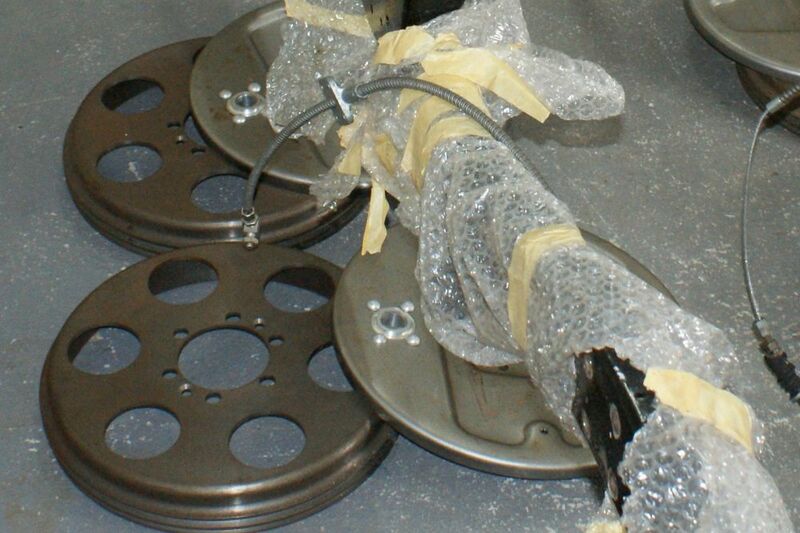 What are the size of the ventilation holes in the brake drums I have seen on other examples ? Thanks. The brake drums on my PB have six holes, each of 2 inches diameter. I cannot be sure that this was the �standard� configuration, but it looks good and has stood the test of time. 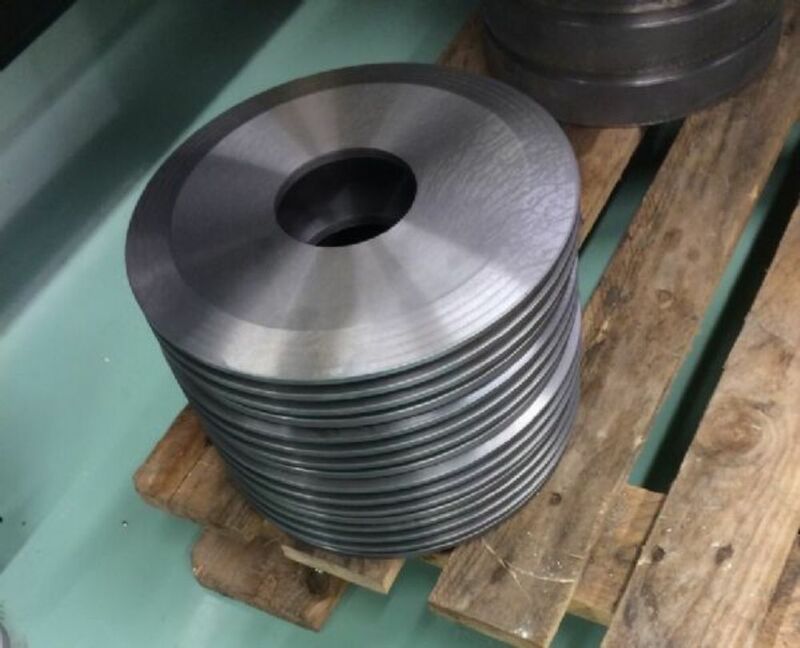 The size and number of holes for ventilation purposes in your brake drums has to be a personal choice so long as you do not make the holes so big that it seriously weakens the drum. In other words there are no hard and fast rules to be applied here. Alan�s drums sound to be about right. You could try marking up one of your drums with various diameters and numbers of holes and positions until you are happy with it before doing any hole cutting. When done correctly the drums can look quite impressive. My J2 s/c has 12" brakes with six 2.5" holes and has given no problems. Drilled drums certainly look good but if ithe objective is to reduce weight why not fit Alfins which are much lighter? I also wonder how much debris might get into the brakes, especially in wet weather. I should have the Alfin fitted to the L2 shortly, they are currently being machined to reduce the wall thickness, where they sit against the hub, to 1/4 inch. This is to ensure a better landing for the washer/nut. I too have these Alfin brake drums to be fitted on my NA Leonard / Davis Special.You may find, like me, that I am having to trim the outer inside edge of the back plates because the drums are coming into contact with the drums. Hope you have better luck ! The drums are not coming into contact with the drums !! The drums are coming into contact with the backplates !! Many thanks for your replies, Alan, Chris, Mike & George. 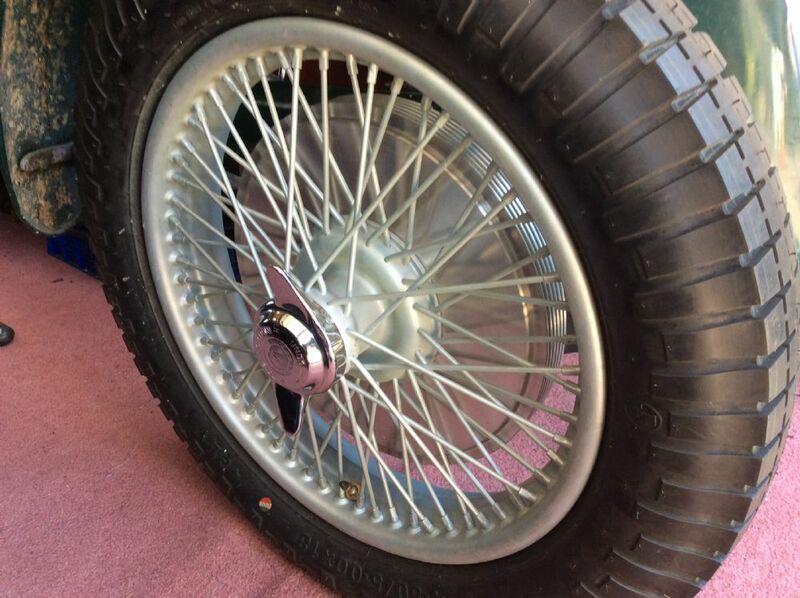 I have decided to take Alans advice and go with 6 holes at 2" diameter, I am not aware of Alfins, but in with the parts in the Cyprus lock up were two 12" brake drums, very badly scored and non usuable. As most of the dismantled parts in the lock up were from Cottinghams J4129 I will assume that this J2 was upgraded to 12" and will replicate this. I think you are doing the right thing by using 12� MG drums and 2� holes. I am only using the Alfin drums on my car because the car is a Special and therefore I think more acceptable. Generally, I am a stickler for originality. I must say though, the Alfins do look damn good ! Hi Chris, When you can maybe a photo or two of your special...and the drums. Sounds very interesting. Thanks for that. I will send some pictures tomorrow off line as I am still not sure how to post pictures here. The drums are manufactured by Typecast Ltd.
George won't you need four or have you a Morgan? Trying (again!) to post some pictures of my Alfin drums on my NA Special. Yes, the brake hoses need changing. The car is subject to renovation and fitting of an NE tail in due course, also the IZ 97 Marshall blower to be rebuilt and refitted. 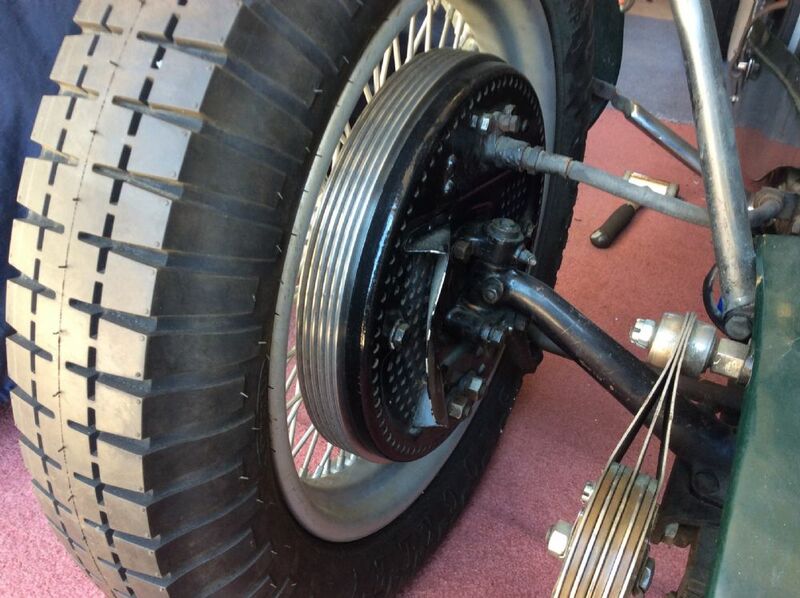 Us J2 chappies don�t have to bother with such fripperies - we get finned brake drums as standard These are the splendid ones that Oliver Richardson did a few years ago.